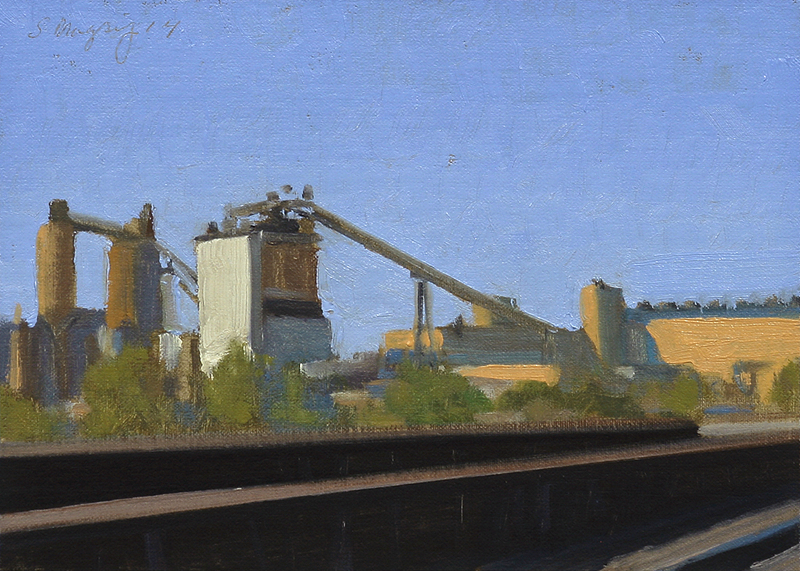 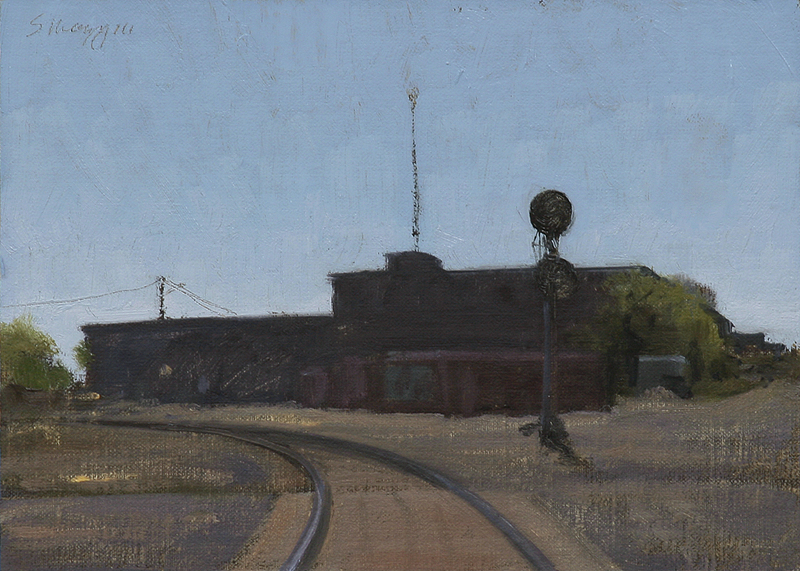 This urban landscape painting is an early morning industrial scene with RR tracks. 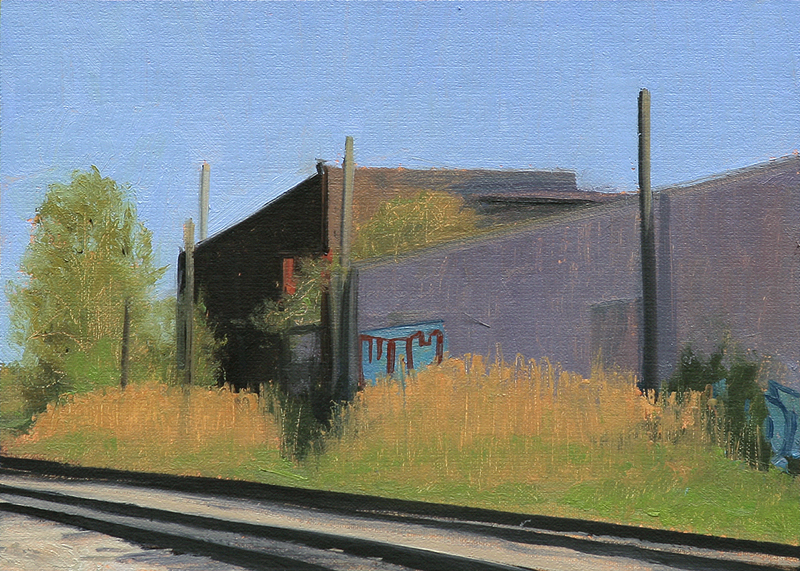 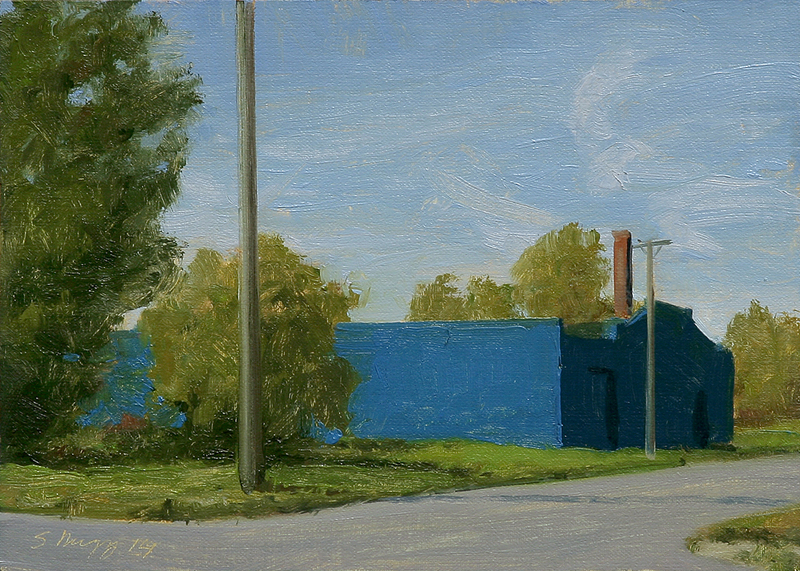 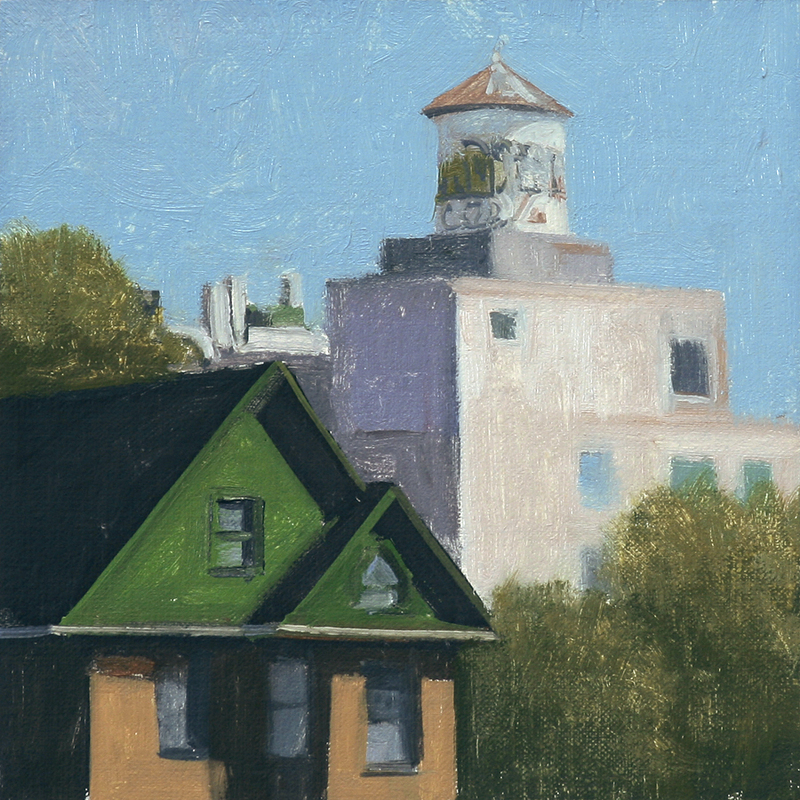 This urban landscape painting is a view of a backlit warehouse and RR tracks in Hamtramck. 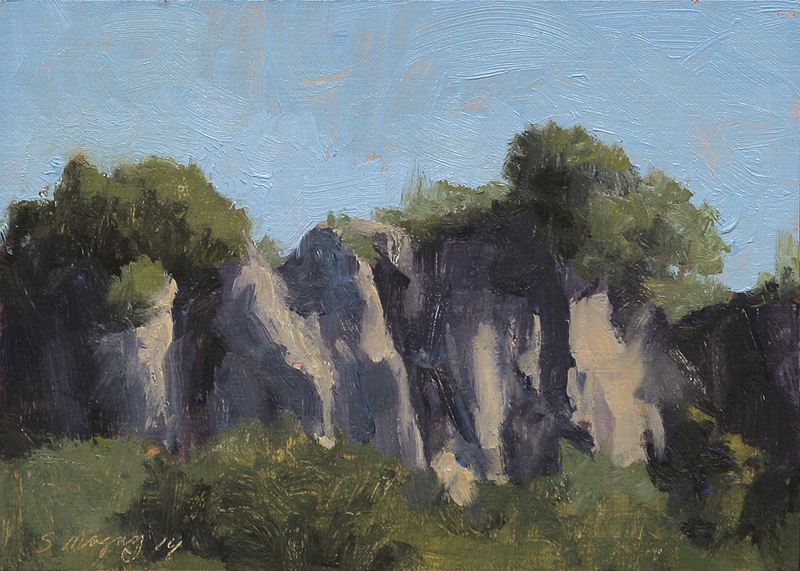 This landscape painting is a view of cliffs in morning light outside Civita Castellana. 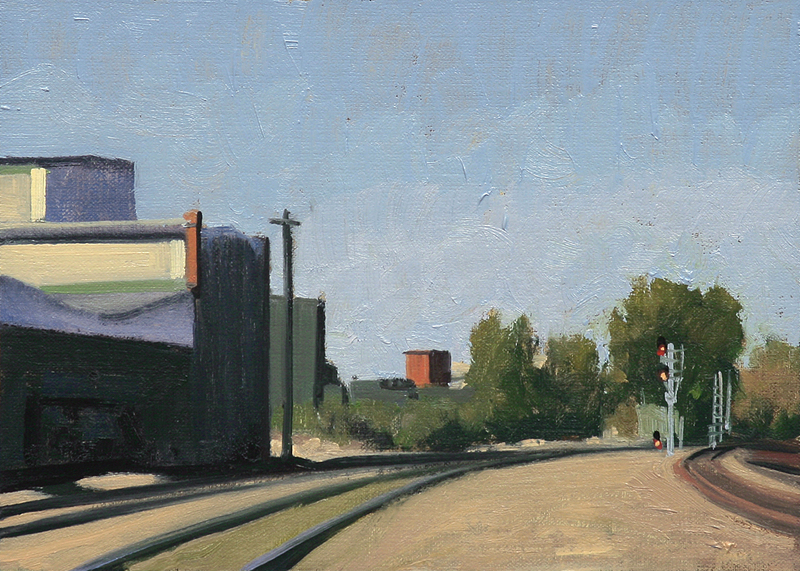 This is from our artist residency in Italy at the JSS in Civita. 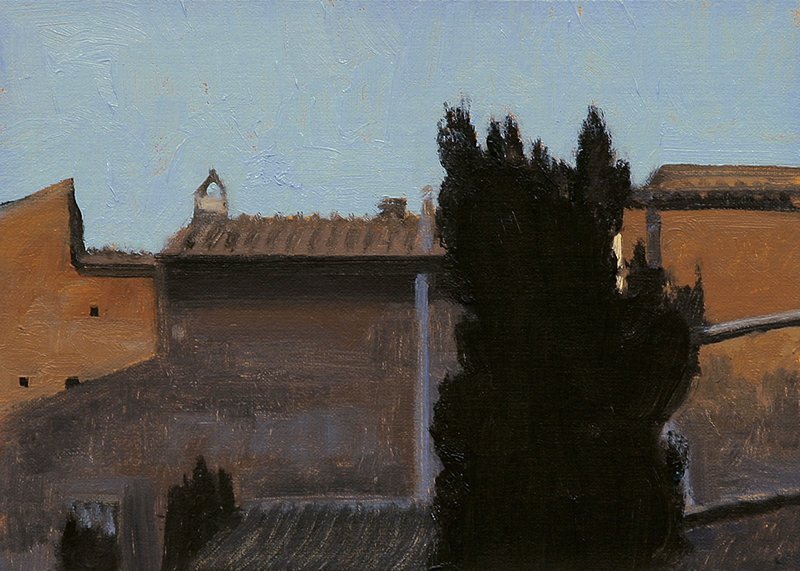 This Italian landscape painting is a view of rooftops and an ancient tree seen in evening light in Civita Castellana. 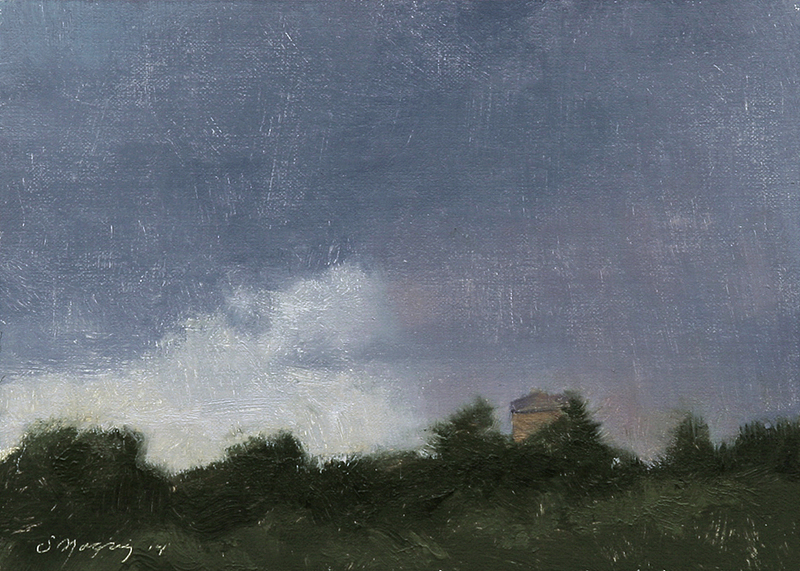 This Italian landscape painting is a view of an approaching storm near Civita Castellana. 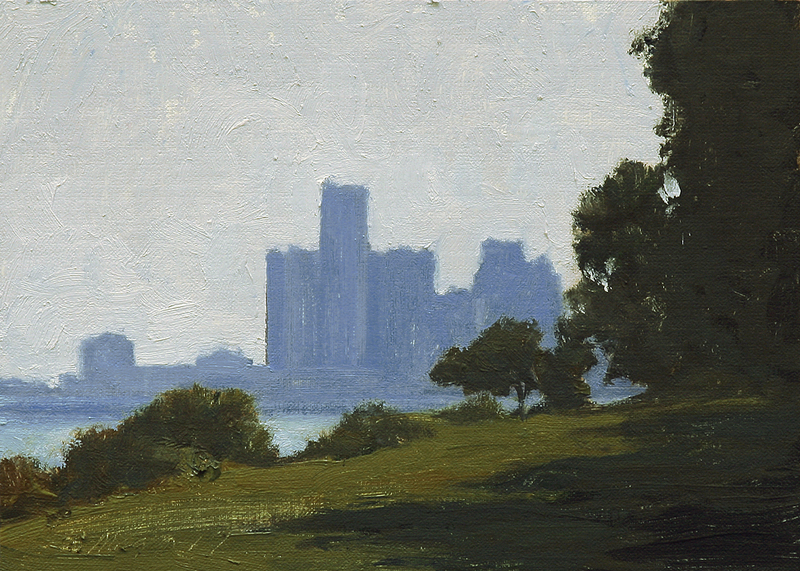 I did get wet from this storm and my easel got blown over while doing another painting. 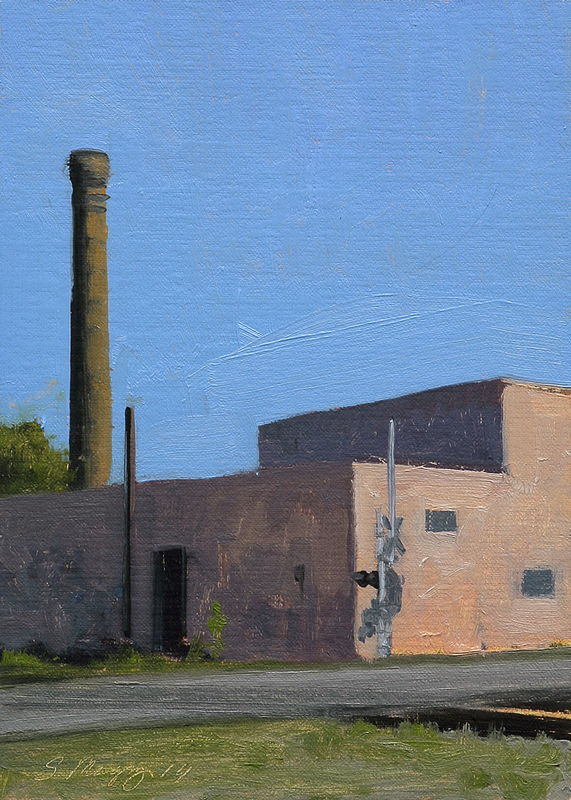 This is from our artist residency in Italy at the JSS in Civita. 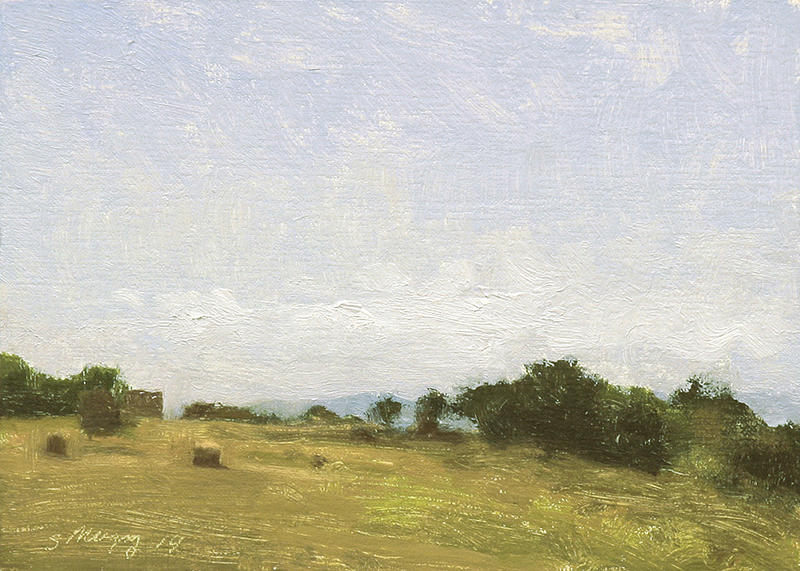 This Italian landscape painting is a view in the footsteps of Corot who painted in and around Civita Castellana. 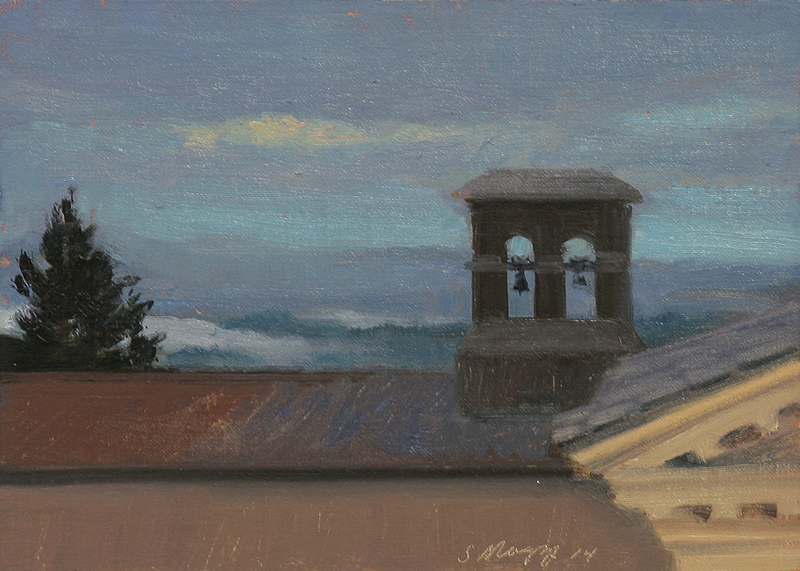 This is from our artist residency in Italy at the JSS in Civita. 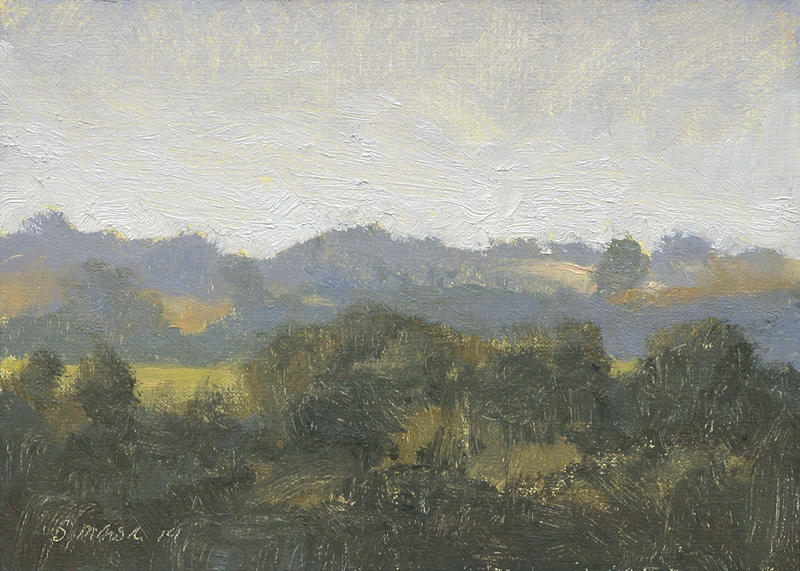 This Italian landscape painting is a view of morning light across Rio Vicano from the beautiful city of Civita Castellana from our recent trip.